1937. 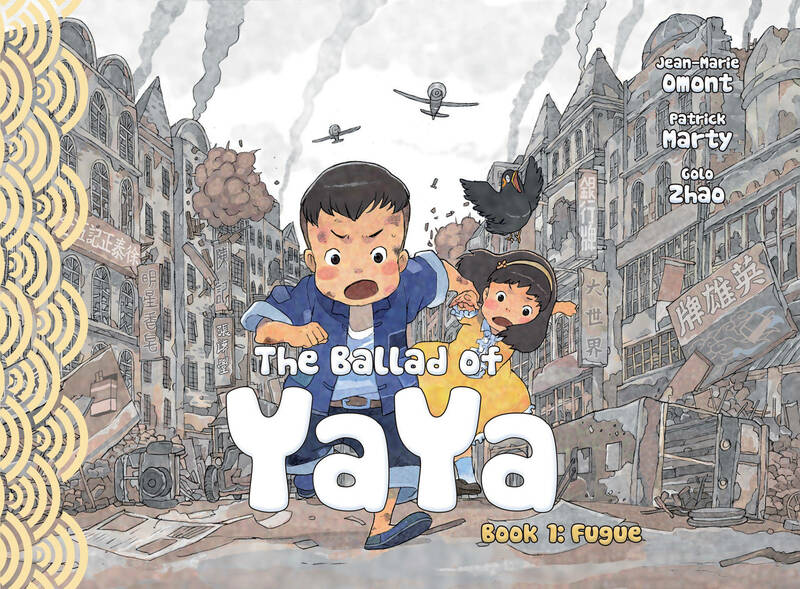 In the chaos of the invasion of Shanghai by Japanese troops, a well bred little girl is separated from her parents and is left alone but for the help of a boy from the streets. 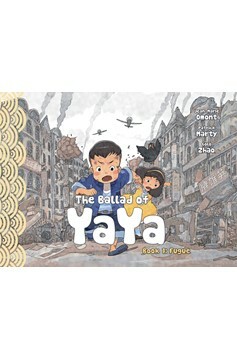 Together, these unlikely and opposite children set off to find her parents and survive adventures across war torn China..